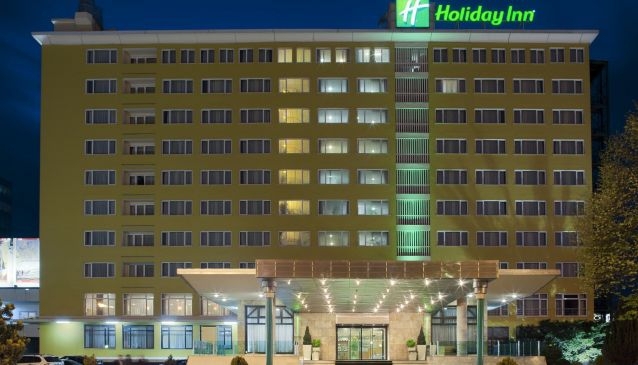 It is located in the city centre, next to the most important Government, business and administrative offices, shopping centres and main tourist attractions, this makes the hotel convenient for both business and leisure travelers. It is the ideal choice for successful organization of conferences, meetings, business dinners and lunches, as well as for enjoying a perfect cup of coffee or drink and delicious snacks and specialties in the hotel's bar and restaurant. The Hotel is also a stop of the shuttle bus that goes from the city to the 'Alexander the Great' Airport.